Studying English at Southampton means joining a close-knit and supportive community of students and scholars. 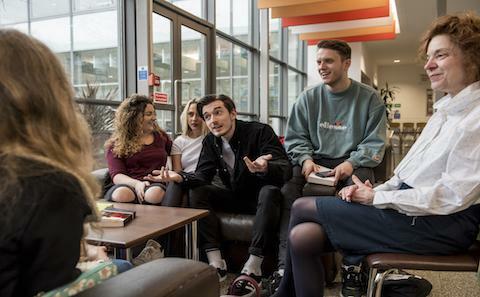 From the group research module offered in your first year to the one-on-one tutorials you will receive while writing your final-year dissertation, as a Southampton English student you will enjoy the opportunity for collaborative as well as independent study. Our exciting and adventurous selection of modules offers a range of teaching styles, including traditional lectures, small-group seminars, and interactive workshops. We believe that this mix of teaching methods, in concert with an assessment approach that allows students to emphasise either coursework or examinations, will help you to plot a path towards your degree that best fits your individual style of learning. The Arts and Humanities faculty has its own separate building set overlooking Southampton Common, with a dedicated library and study spaces, so our students benefit from access to specialised resources. You can study English as a single honours degree, or in combination with other subjects. Click here to view our BA degrees. 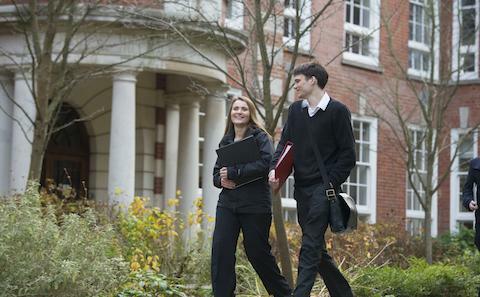 Click here to find out more about studying English at Southampton, and about how to apply.